My friend and artist Klara Maisch is having a First Friday tonight at Gulliver’s Books, in Fairbanks, Alaska. Her Alaskan Inspired prints and paintings beautifully capture the abstract nuances of everything that inspires her: mountains, trees, pillow lines, animals and nature of all kinds. Her work ranges from monochromatic medleys to impressionistic landscapes with vivid colors. Check out her show, tonight March 1, from 6-8 p.m. on the corner of College and University. And check out the link to her artwork here. The Nutcracker Ballet, it’s that time of the year. It may not be December yet, but the holiday spirit will descend on Herring Auditorium this weekend as The North Star Ballet performs The Nutcracker. This is the 26th year the ballet has been staged in Fairbanks. Set to the classic score by Tchaikovsky, it follows the tale of a young girl named Clara, who saves the Nutcracker from the sword of the evil Mouse King. The Nutcracker then transforms into a prince, and Clara is whisked away to the land of sweets, to be entertained by dancers representing tea, coffee, Danish marzipans and of course, the Sugar Plum Fairy and her cavalier. The North Star Ballet follows a traditional Balanchine choreography, and is a spectacular show if you’ve never seen it, or go every year. Performances this year feature returning guest dancers from Ballet West, Deanna Karlheim and Hannes Van Wassenhove as the Sugar Plum Fairy and her Cavalier. The Nutcracker will be performed tonight, Nov. 30 at 8 p.m. tomorrow Dec. 1 at 2 and 8 p.m. and Sunday Dec. 2 at 2 p.m. Again I encourage everyone to support their local art scene and show them how much you appreciate their hard work. Guests look on during the first-act party scene as Ian Zeisel dances the role of soldier doll. Clara’s attention is beckoned to the guard house moments before the Nutcracker turns into a prince. Wendy Langton and Ian Zeisel as the Snow Fairy and her Cavalier pose and snow drifts down around the dancers. UAF’s fall concert series had a rocking start, complete with crowd surfing and beach balls. 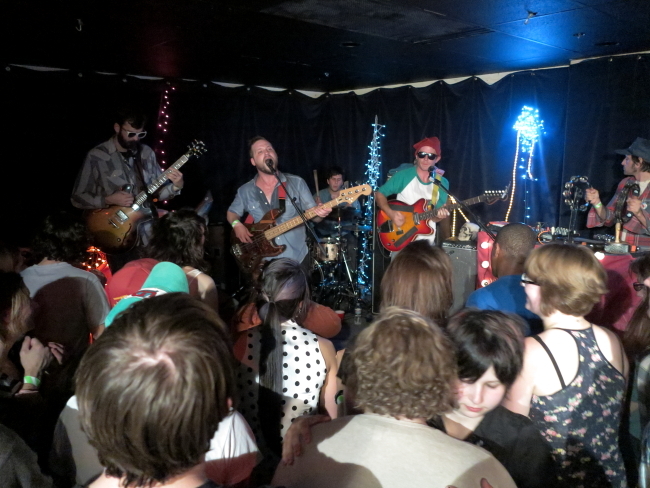 Pennsylvania based Dr. Dog made a big trip to a small venue, small when compared to some of their previous performances, such as Austin City Limits and Coachella. The indie-rock band played to a sold-out crowd that packed the dance floor. The band’s retro rock, modern sound-effects, almost-raspy vocals, smooth harmonies and meditative lyrics all blended seamlessly. Not to mention, they are incredibly friendly people. After viewing my pictures check out the playful music video to “Shadow People,” one of my favorite songs. 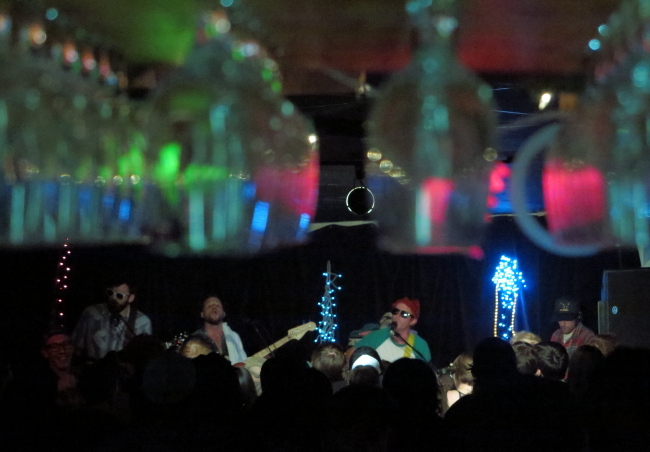 Dr. Dog seen through wine glasses illuminated by stage lights at the UAF Pub. 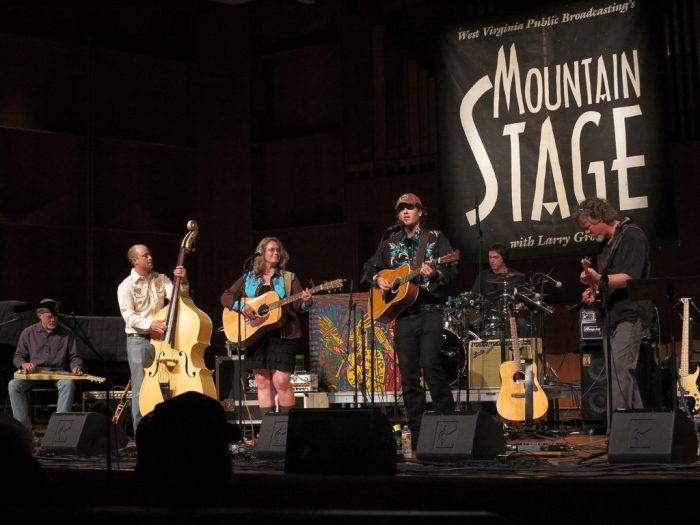 West Virginia Public Broadcasting’s show Mountain Stage recently made a trip to Fairbanks, Alaska. For those unfamiliar with this production, it’s live-concert recording with multiple bands, aired nationally after some post-production work. 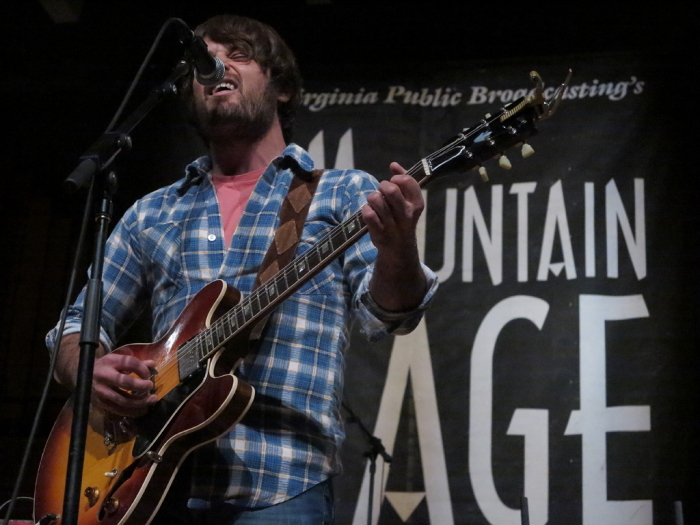 Here’s a link to an article I wrote which talks more about the event, “Mountain Stage unites Alaska with national music scene,” including pictures of the event, which took place at UAF’s Davis Concert Hall in the Fine Art Complex. 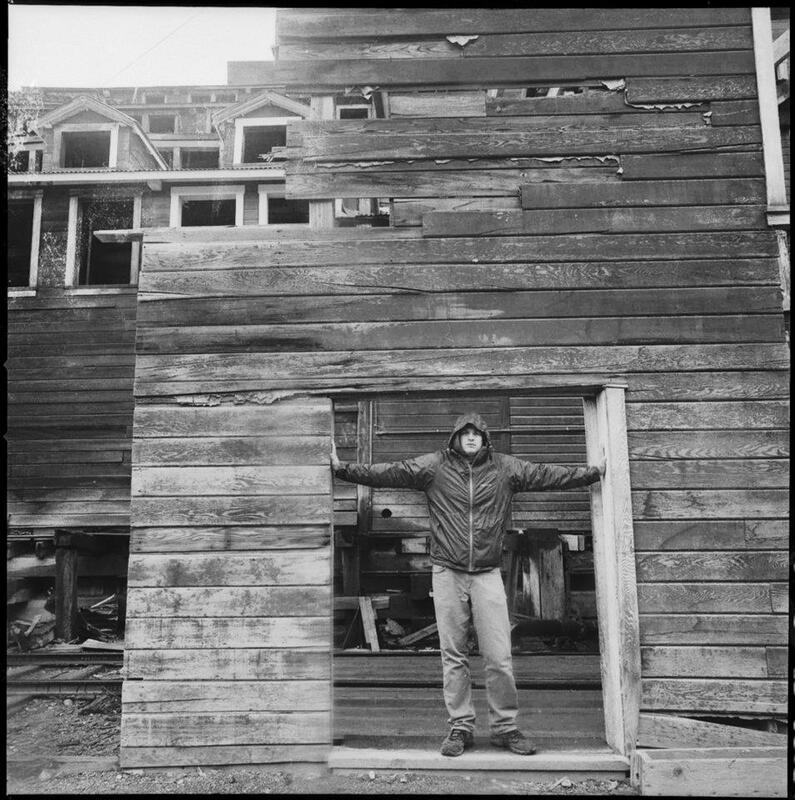 Here are a few teasers from the article I linked to above. Shooting concerts can be difficult, when not dealing with lack of light it’s often harsh spotlights, causing highlights to blow out and shadows to be lost. I cranked up the ISO to 3200 or 6400 and just hoped for the best. Suvi and her Lynx transformation mask. As part of my art minor I’m taking a Native Arts of Alaska class. It’s emphasis is in wood carving, and masks are a very popular form of Native art. 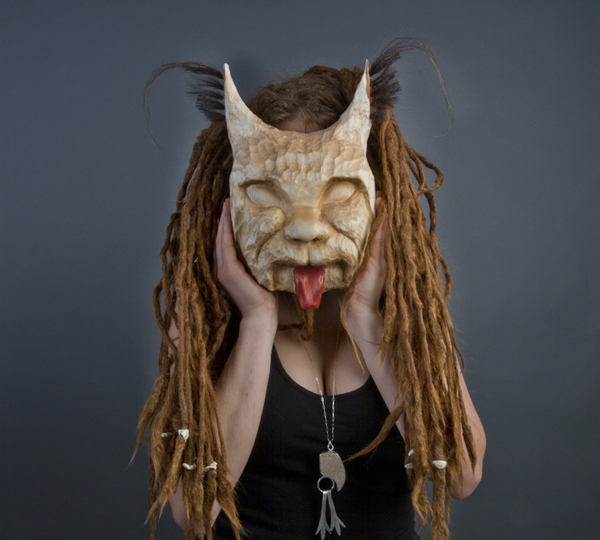 A friend of mine and Finnish exchange student made a Lynx transformation mask out of Birch. 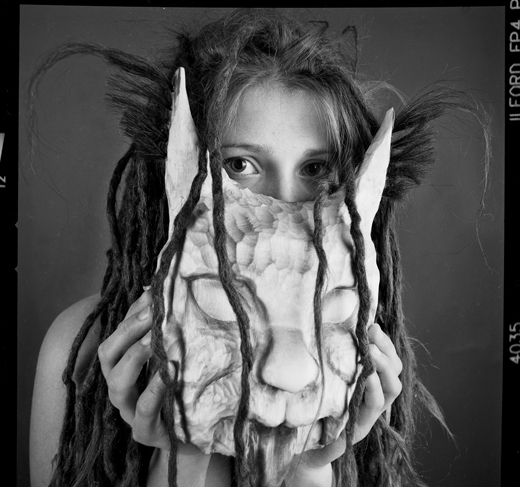 I had to do a shoot, a transformation shoot if you will, with Suvi and her mask. 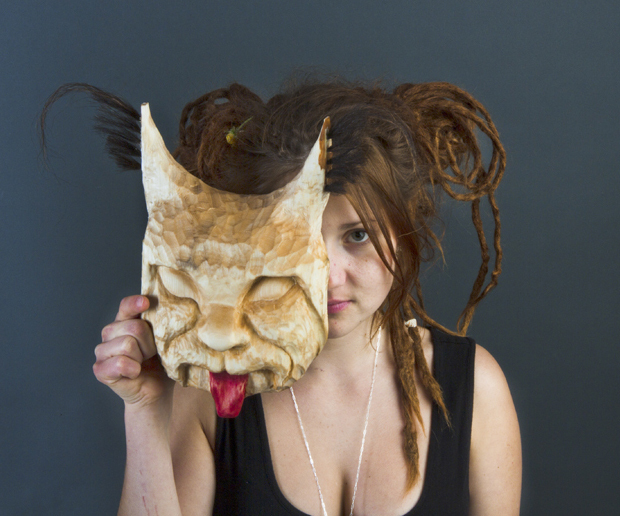 You will likely instantly understand why I wanted to, but her long, red dreads offered the perfect gateway between mask and creator. 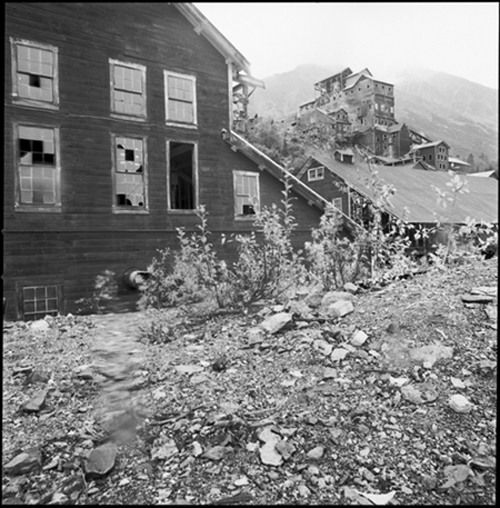 Please click on the images to view full size. Went out for drinks after my show last Friday. I noticed a neat reflection being projected onto our table at Lavelle’s Bistro. It’s very rewarding after such a hectic week in a very crowded and noisy restaurant to notice the elegance of still life. 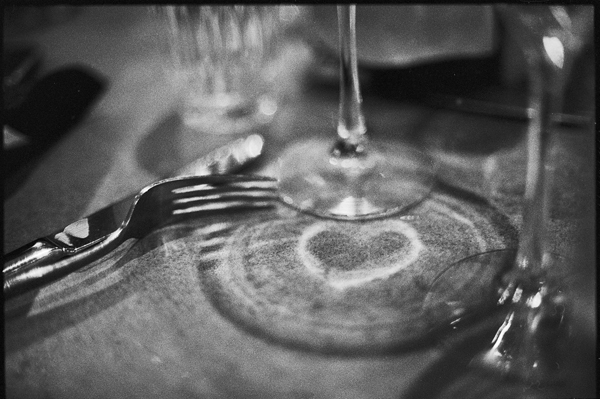 In the low light shallow depth of field and grain come standard on the 35MM 400 ISO film. Drosselmeyer is the magical character who gives Clara the nutcracker doll which allows her to visit the Land of the Sweets in Tchaikovsky’s The Nutcracker. Jim Baird currently inherits the role of Drosselmeyer in North Star Ballet’s production. 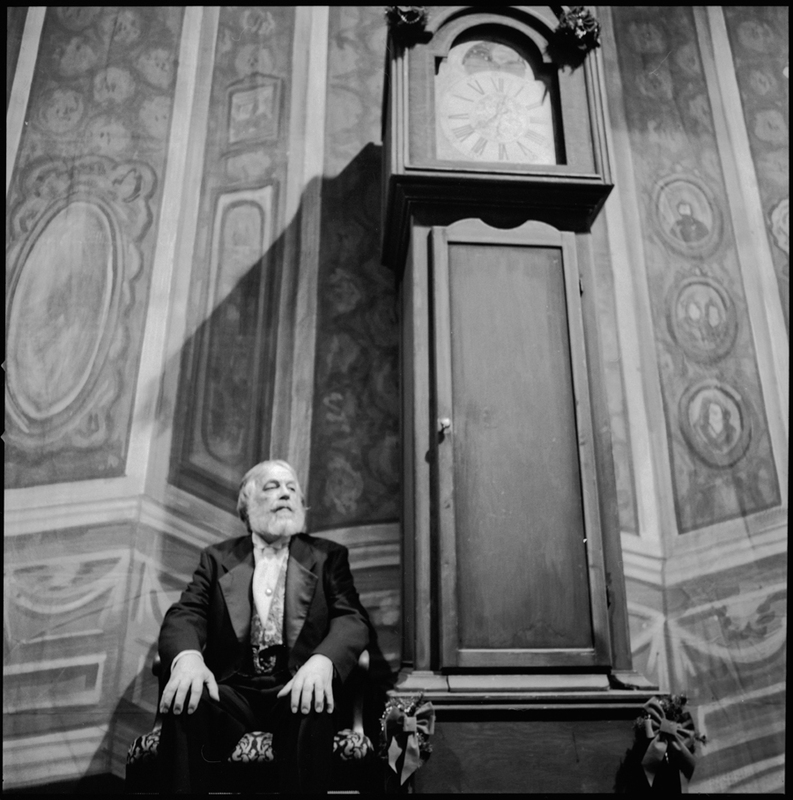 Here he is on set, next to the clock which he uses to magically enter and leave scenes.